Hammerless Sidelocks - Stunning 16g. with excellent barrels! 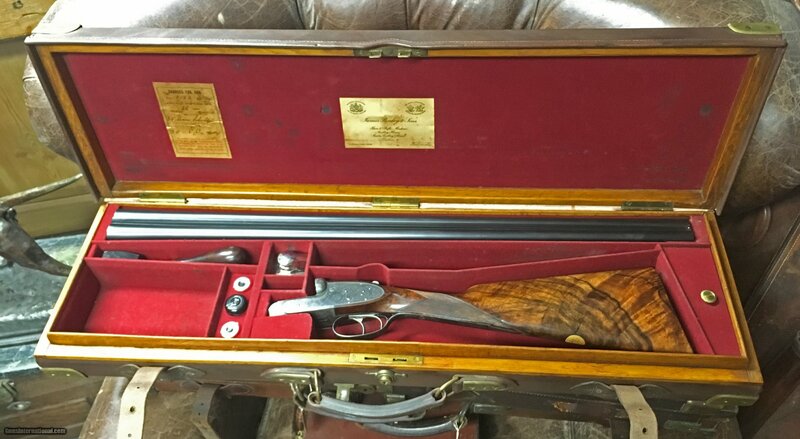 *** Note: To see this gun with high resolution photos and a zoom-in feature, go to the vintagedoubles main site and search for the gun ID: 3801 or browse the main site to see our full gun collection.